TenantBase is excited to launch a new series of client spotlights focused on local businesses we’ve gotten to know throughout our work together. 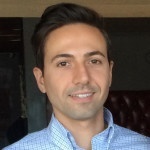 These businesses and startups are solving complex problems in innovative ways and have some great tips for local businesses in their network. This week, we’re thrilled to spotlight Marcus Geromes, co-founder of Therapy Space in Nashville, TN. We spoke with Marcus about his company, the challenges that face new therapists and new business owners, and got some advice about where to spend time in Nashville. 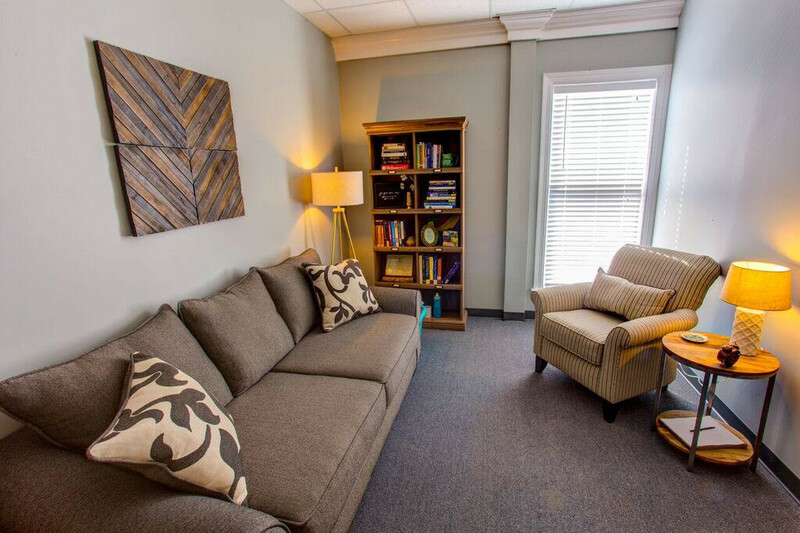 TenantBase helped Therapy Space identify an expansion office in Green Hills as they were looking to add new neighborhoods to their existing shared counseling space business. 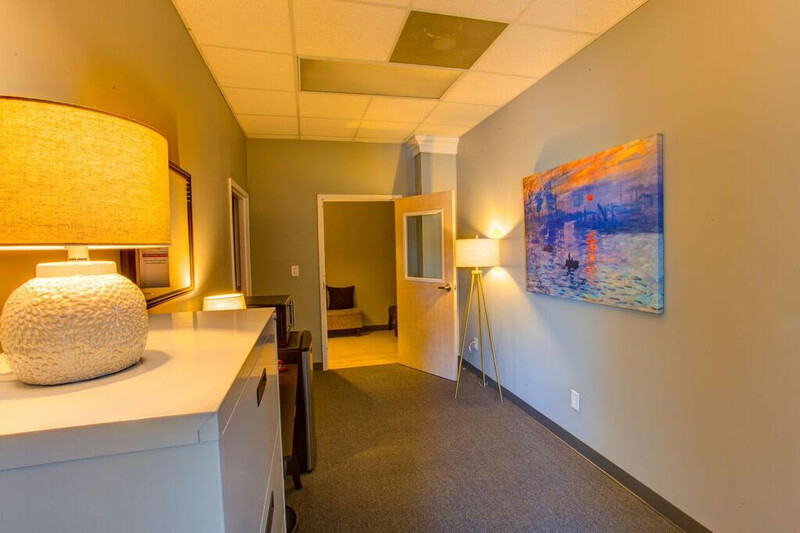 Therapy Space is a full service professional office suite rental for mental health professionals. 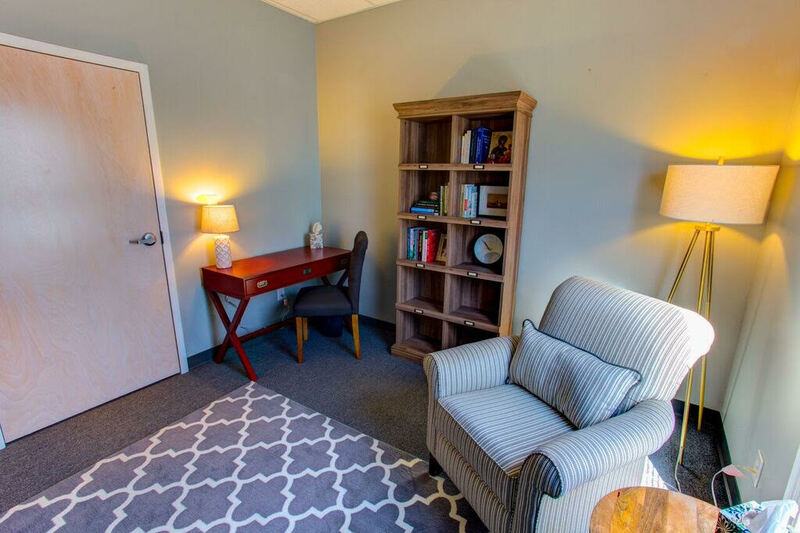 Therapy Space provides amenities and beautifully furnished rooms for rent, allowing mental health professionals to rent short-term, and pay only for the day(s) that they need each week. Therapists that are starting to establish their practice often don’t have the capital to invest in a standalone office -- especially when they are starting off with a few clients and only need the space for 5 hours a week. New therapists often turn to agencies or coworking spaces. Working with an agency provides a specialized community and opportunity for cross referrals, but oftentimes means that new professionals aren’t able to focus on their desired niche and get burnt out on unappealing work. Coworking spaces offer another form of community and discounted office space, but not necessarily the privacy needed for therapy or counseling or the support of professionals in similar fields. Therapy Space is “designed to mitigate the financial risks of new mental health practitioners” by taking care of many of the upfront costs of starting a practice. Their tenants rent space on short-term fixed rate, so that they only have to pay for space when they need it. Therapy Space empowers practitioners to focus on their niche, work their own hours, and create valuable relationships with other professionals in the Therapy Space community. Think positively: Picture yourself being successful and be excited about the product or service that you are presenting! Take care of your client: Focus on customer service! Serve your community first and financial gain will be secondary positive result. Check out the images below for some beautiful shots of the Therapy Space suites. Thank you to Marcus and the Therapy Space team for your time and words of wisdom! 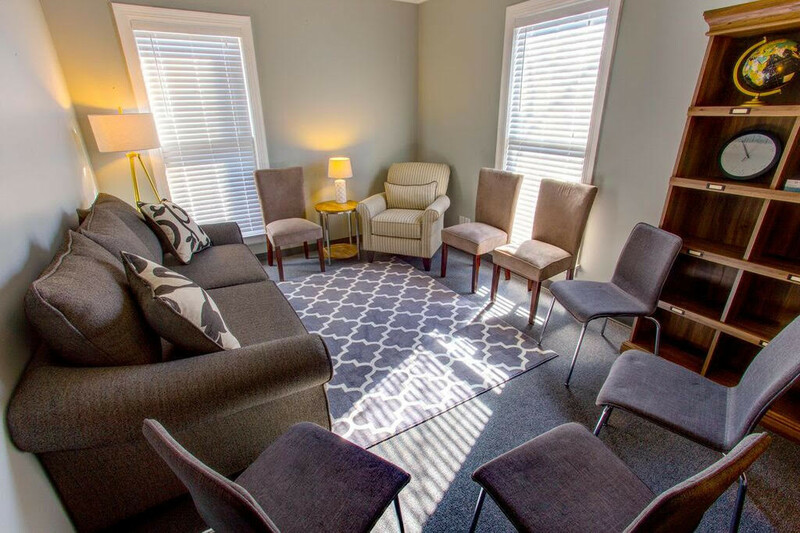 We are so happy to feature Therapy Space as our first client spotlight!